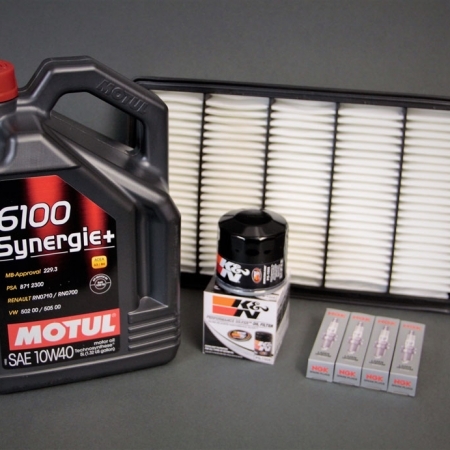 You are here: Home / Shop / Engine Cooling & Lubrication / RRP COF System MKII (Clean Oil Feed Adapter) & Installation Kit. RRP COF System MKII (Clean Oil Feed Adapter) & Installation Kit. 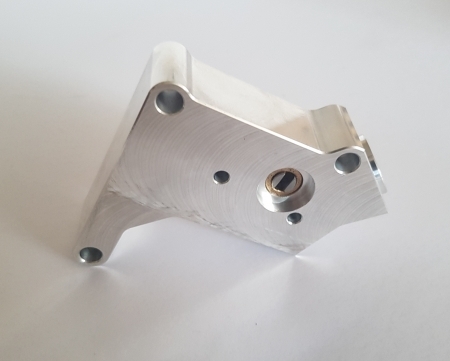 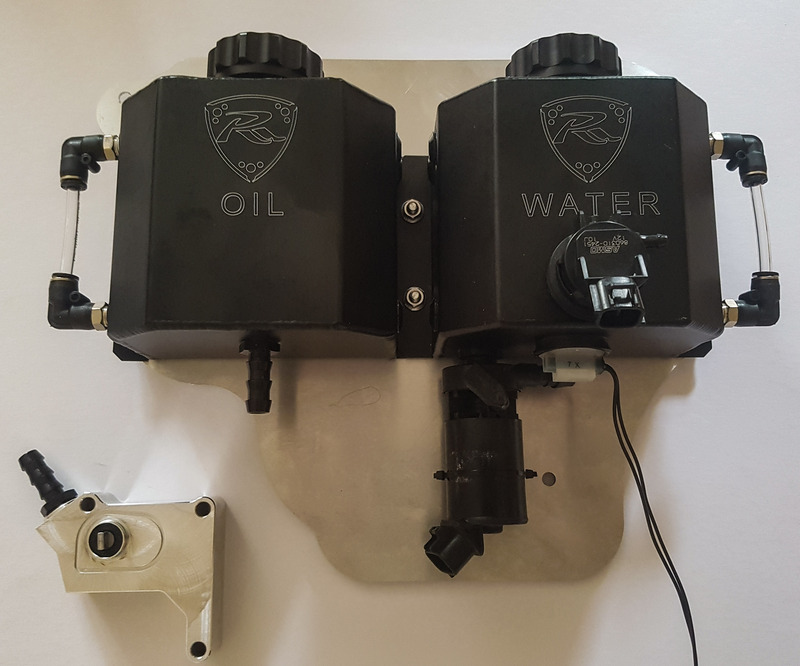 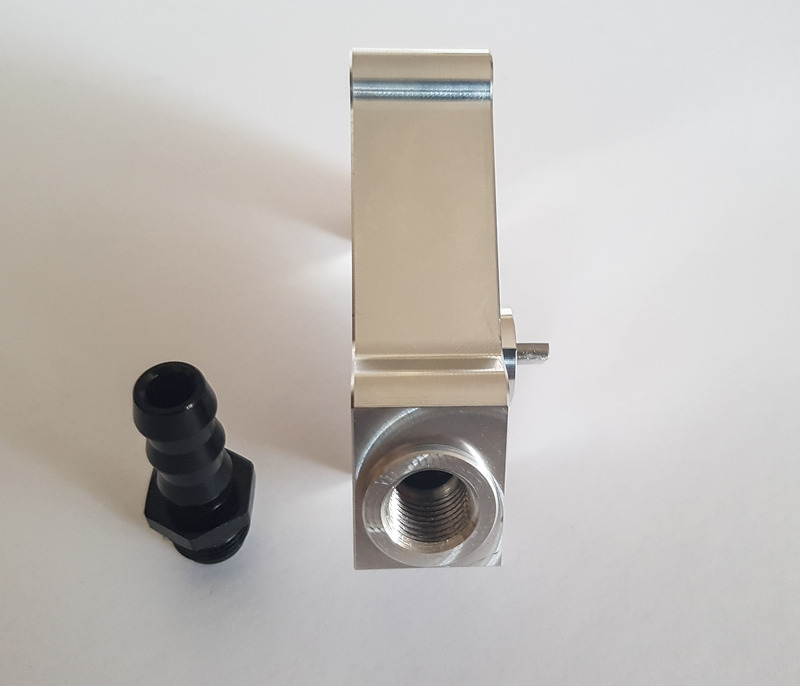 This COF (Clean Oil Feed) Adapter and installation kit will allow you to block dirty oil from the engine feeding the OMP (Oil Metering Pump) for injection into the combustion chamber. 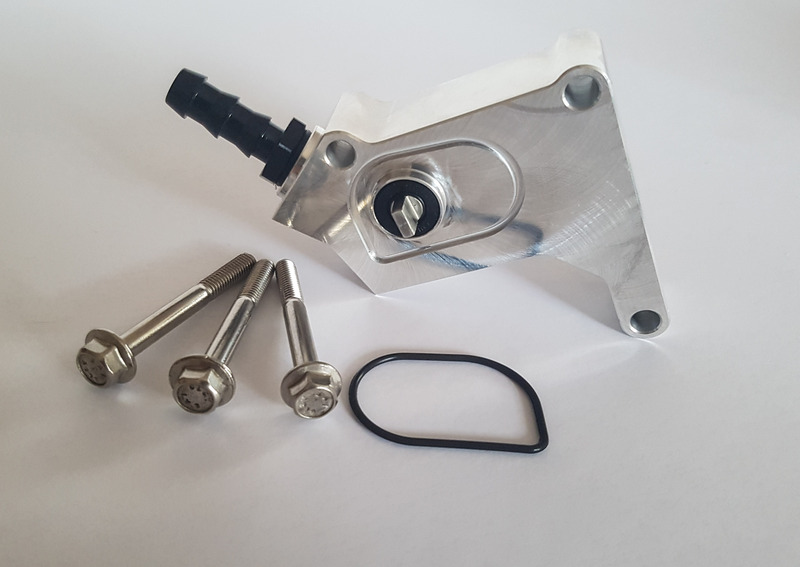 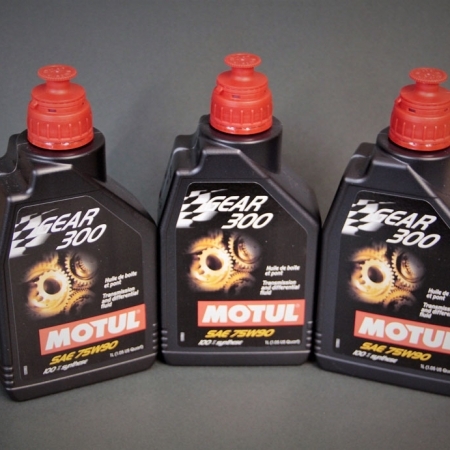 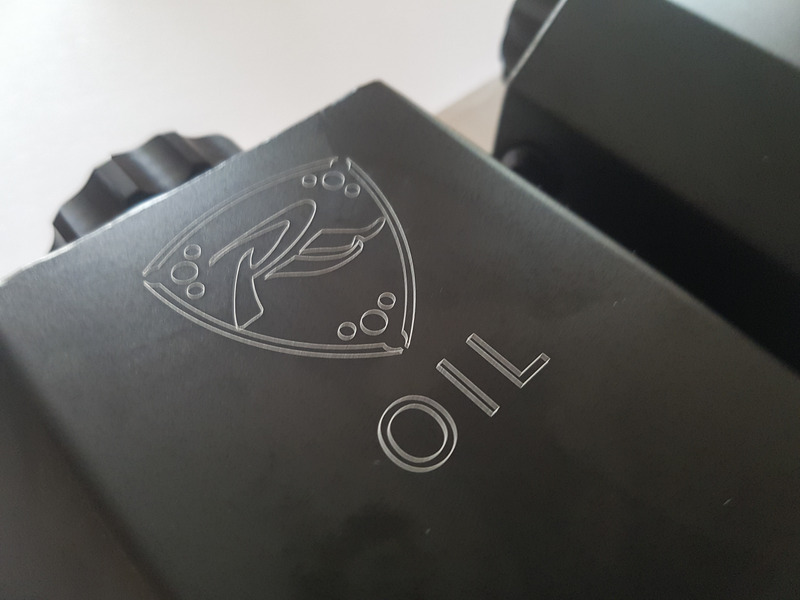 Instead via the barbed feed you can hook up an oil reservoir, feeding the engine with good, clean oil which in turn lowers the build up of carbon deposits inside the engine, increasing performance and longevity. 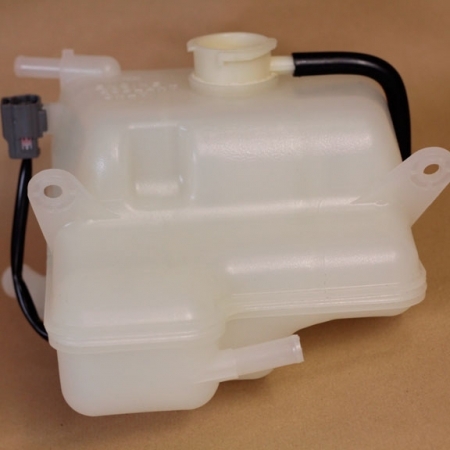 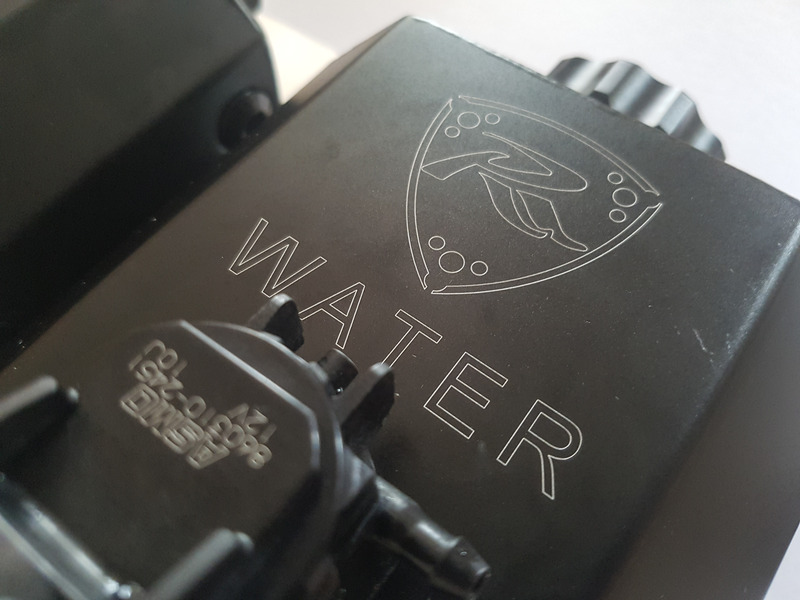 The installation kit makes this an easy to install solution, and will sit in place of your original plastic water reservoir increasing the aesthetic appearance of your engine bay as well as being functional. 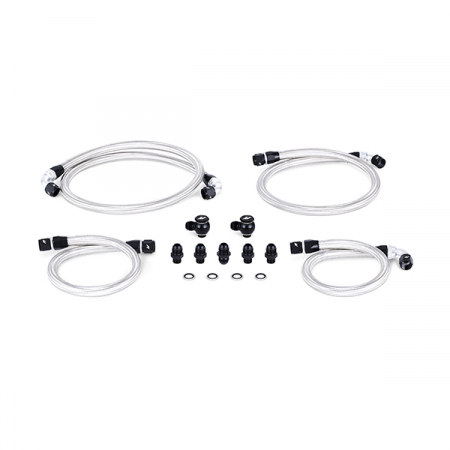 RRP 3” Catback Rx8 S1 & S2 RRP COF System MKII/SOHN (Clean Oil Feed Adapter) Installation Kit.